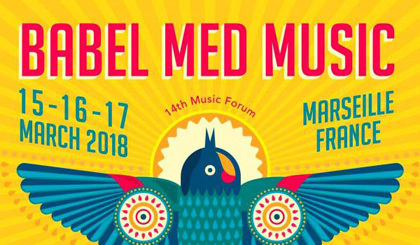 We stand in solidarity with our colleagues and friends of Babel Med Music,and are shocked by the announcement of the cancellation of the 2018 edition due to radical cuts of the support to the region. A political decision which ignores the importance of the musical diversity and the social and economical impacts on the local and global level of such an event. 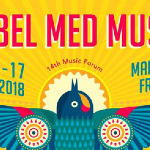 A petition to support cultural diversity and Babel Med Music is online HERE. Please sign!